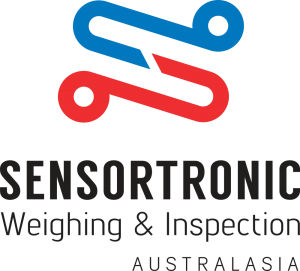 The Outsource To Us team hit the ground running in 2019 working on a full rebrand for our client Sensortronic Weighing and Inspection Australia (formerly Australasia Scales). 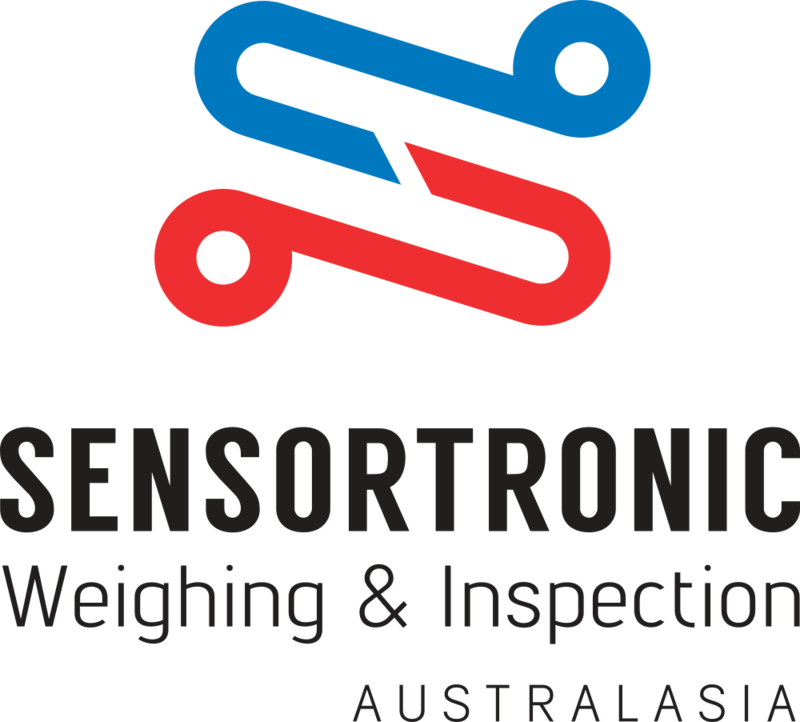 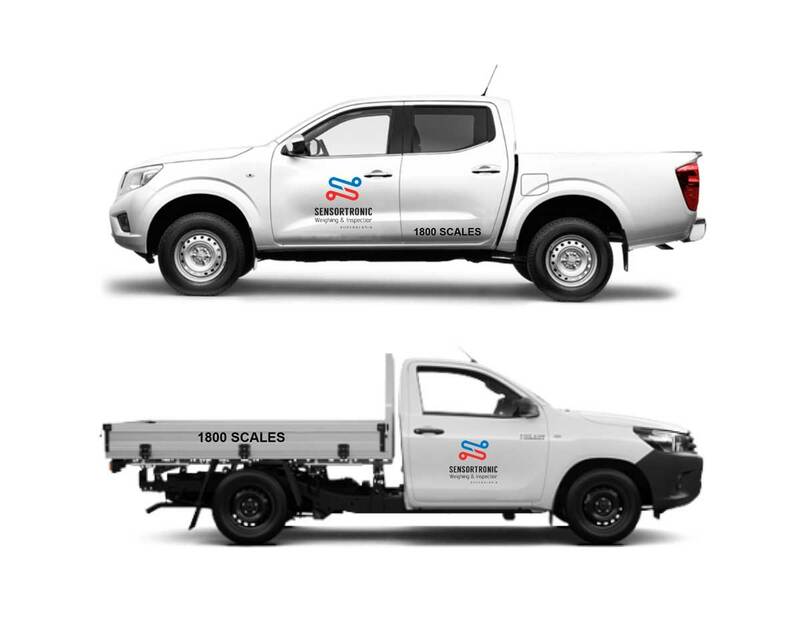 Sensortronic Weighing and Inspection Australasia (SWIA) specialise in the supply, installation, calibration and verification of all weighing and inspection equipment and software, as well as providing maintenance and repair services. 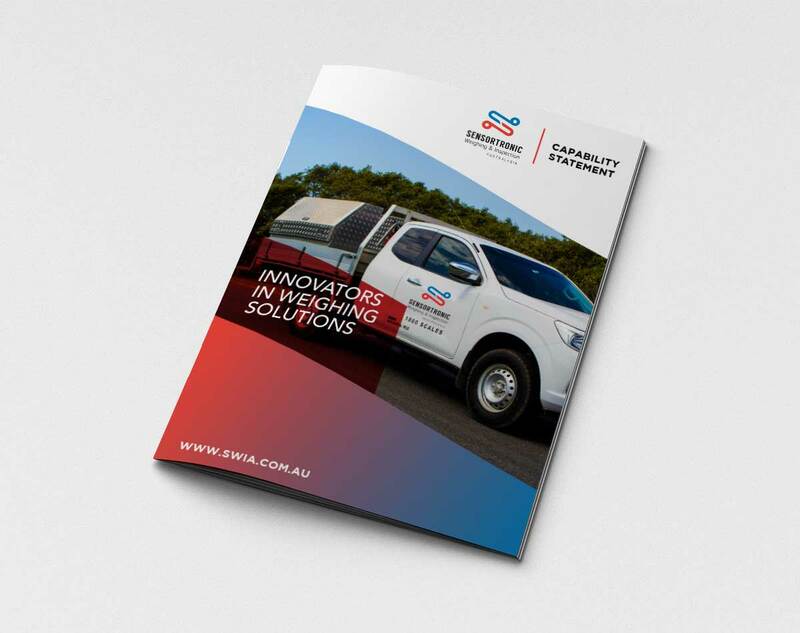 In 2019, SWIA underwent a a rebrand. 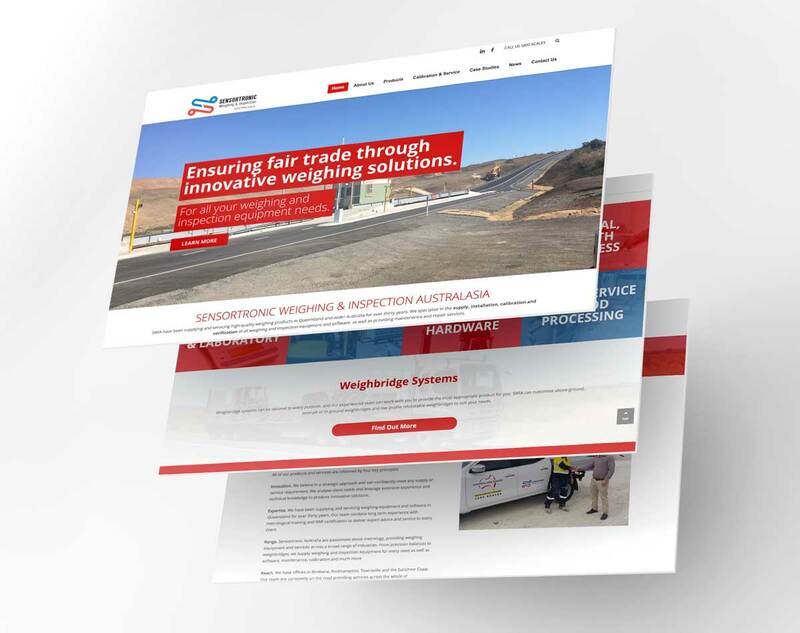 They wanted their brand to reflect their international experience while remaining true to the homegrown values of Australasia Scales. 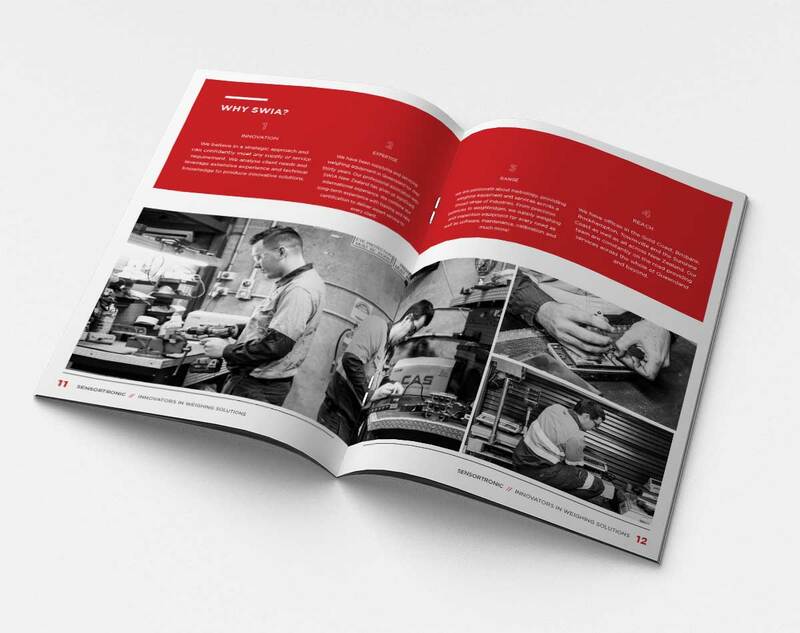 Our team worked with SWIA to help them bring their vision for their brand to life. 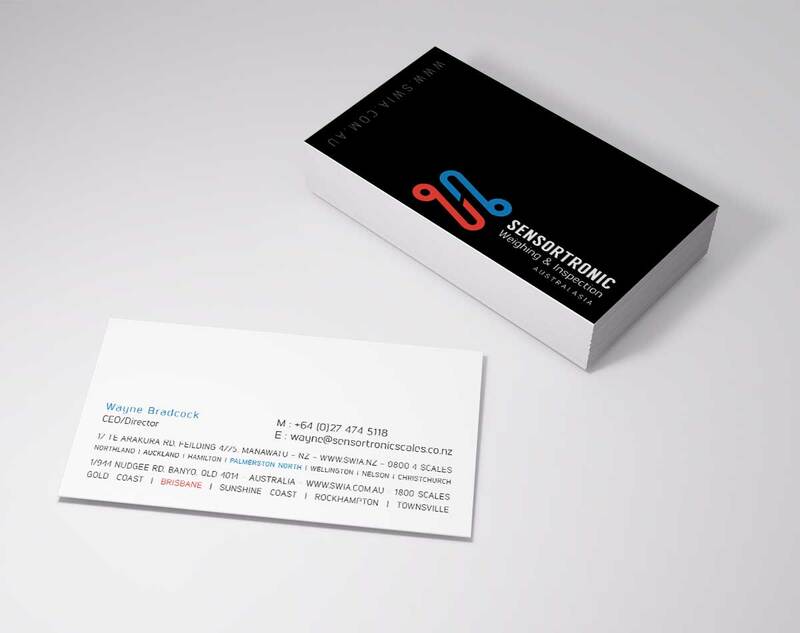 Then, our Marketing Manager assisted SWIA as they rolled out the new brand with the support of a full suite of collateral.